I love my job – especially when I get to spend the afternoon with one of my dearest friends and her awesome family! 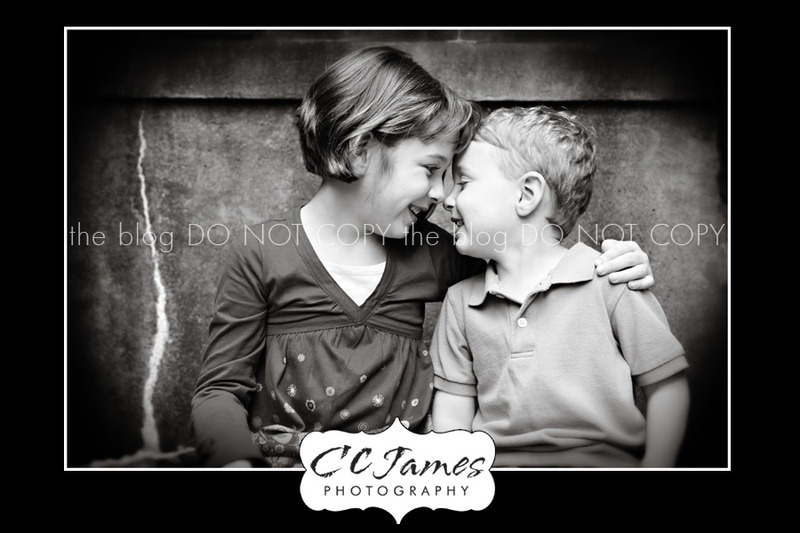 The kids did fantastic and I think mom AND dad will be excited to see all the great images (but please be patient….). Now, you may think it’s a good thing when you already know the kids before doing a session – but sometimes it’s not. If the child already knows you well, then you are not all that terribly interesting to them – and your BIG camera in their face is REALLY uninteresting. Miss C did not disappoint though – she loves the camera, loves to pose, loves to smile for me – ahhhh, bliss. The D man – another story. He made me work for it, but that just makes it that much sweeter when you get “the shot”. Both of them were super happy the entire time, until poor Miss C did a mudslide. Although she was VERY distressed about her outfit – I assured her we got so many great shots already that she need not worry at all! First up, my favorite family image. There are many more, but I love this one. 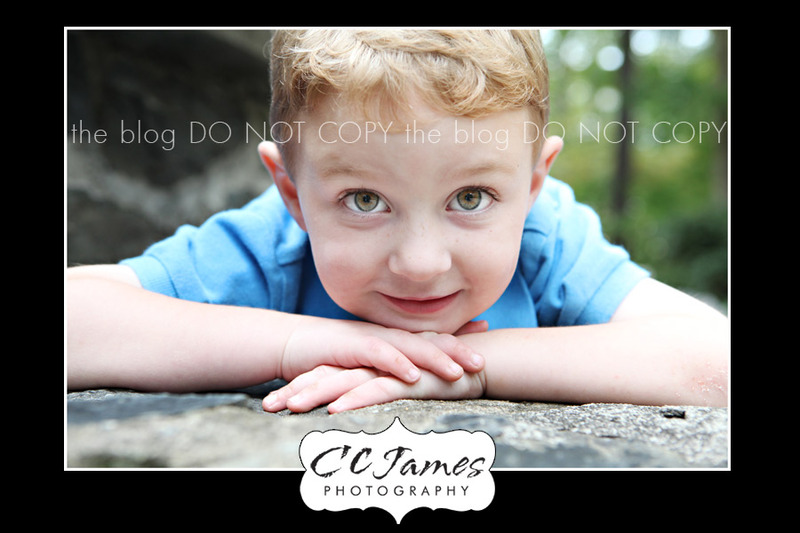 Sweet Mr. D – blue eyes, long eyelashes and cherry lips. Oh, and see that little scrape on his elbow – that was from about 10 minutes earlier while running with big sis. I cropped out the blood…..what a trooper! You may wonder why I included this “serious” shot of Miss C after just talking about how she loved to pose and smile. But this is another dimension of her. She’s very smart and can actually be very serious at times. She’s an avid reader (just like her mommy) and loves to write chapter books. When I shot this image I could just imagine her years from now, with the same gorgeous eyes and thoughtful gaze. And so I also had to include this one with Mommy to show how young she still is. If only our daughters would look at us with this kind of admiration when they become teenagers right?? 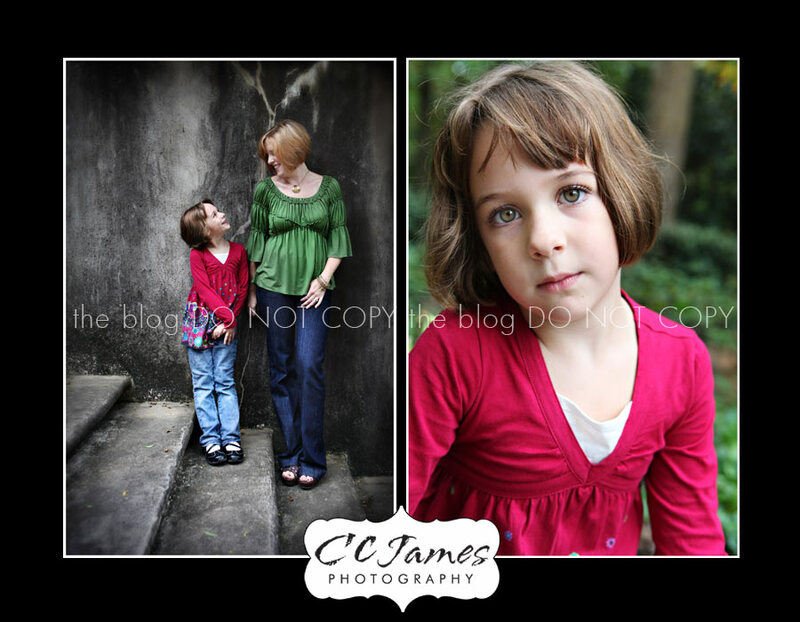 Joy – Gorgeous shots, Crystal and Seymour Family! Love your hair, Liz! 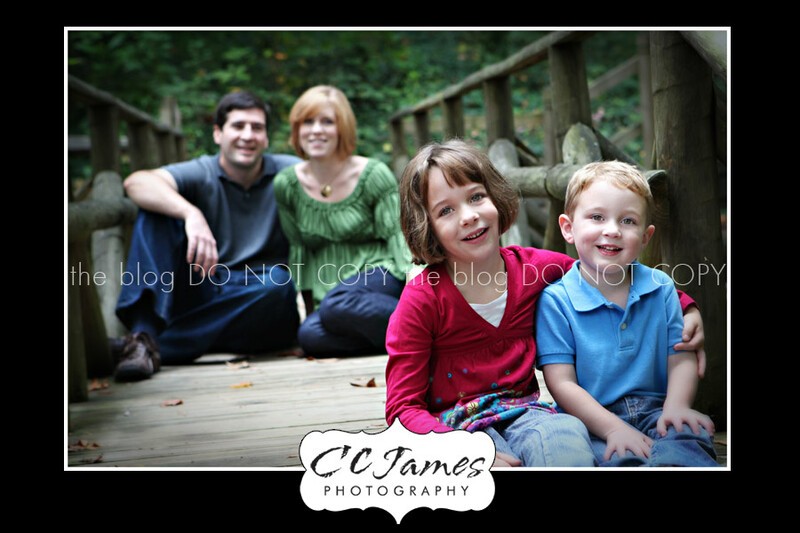 Liz – I told Tim after the session that I was cautiously optimistic about the photos. Now I’m just thrilled! You truly never fail to disappoint, CC. As soon as Tim finishes icing his back, I can’t wait to show him!